If you’re monetizing a site primarily via display advertising, odds are you have a lot more tools at your disposal than you may realize. While many focus their attention on pitting ad networks against one another to find the highest earner, time may be better spent figuring out how to get multiple networks to work best together. Using AdSense doesn’t preclude you from taking the best of what other ad networks have to offer and running those monetization techniques simultaneously. Such a nice post. Your writing is too much delighted me. I have a website for a long time but I can’t understand how can I earn more. 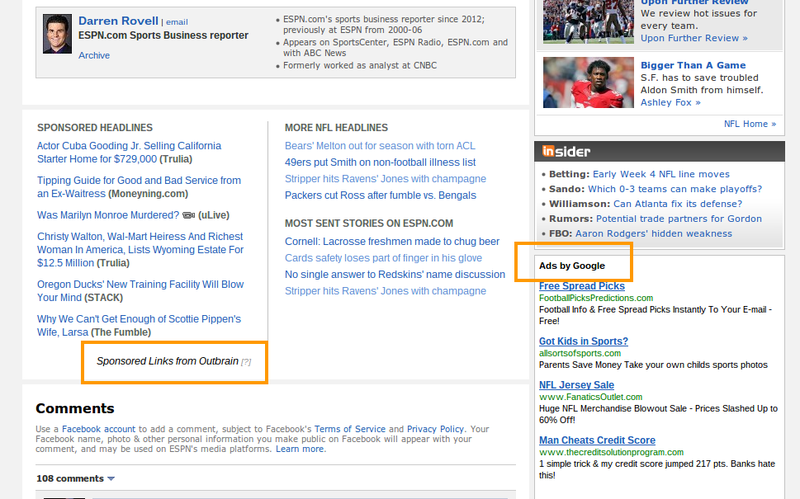 Now your article gives me a full idea about Google Adsense and infolinks be used together. Thanks for sharing this. Google Adsense is the best platform, but you can not approve media.net and other network . Does combining two ad networks reduce earnings, that is CPC/CPM? Can i use more than one advertiser for the same website? Like Google Adsense for home page and Infolink for other pages? how to increase the page rpm on google adsence as network? Thanks for sharing these programs. I have tried three from the list and I can say Media net is the best for low traffic websites. Awesome suggestions. Is there any maximum limit for the ad units, according to AdSense policy ? Thank you for sharing such an awesome information, What about Chitika can I use it with Adsense? 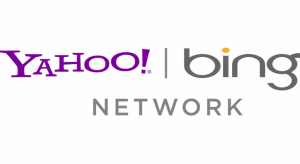 And What of these networks have less requirements for payment? can i use content.ad with my AdSense.?? Thanks for your nice post. Can i use taboola with adsense? Please tell me. Thanks for the information. I read on another blog that Taboola is easier to get than Outbrain. Which ones are the easiest for low traffic websites ? Nice information, but what about Taboola? Thanks bro i am using infolink now i will use adsense. To get approved, it won’t be a problem at all! Does adsense approve websites which are already using Infolinks? Thank you for sharing this. Very informative. I tried the media.com but i was rejected as my traffic is not mainly from US CA and UK. Anyway, trying my luck now with Infolinks. thanks for the info, i want to ask is it posible to use google adsense and infolink together with getting ban by any of then? Thanks for the information, Although i tried registering with media.net but i wasn’t approved because my site doesn’t have U.S traffic. Great topic for those who want to tryout other ad networks l,but fear of losing adsence.But one doubt as both adsence and media.net are contextual ads,is it safe to use both in same page. That’s a nice information for ads. UnderTone is new for me. Thanks for the info. Will try it. Most of these advertisers pay little or nothing compared to adsense. 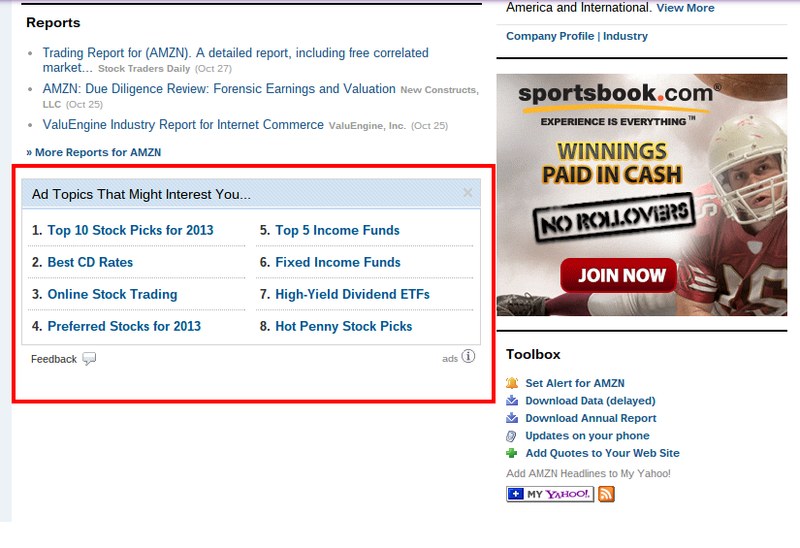 Although I’m beginning to see a lot of taboola and outbrain on major blogs and sites. Meaning it’s a good combo. Very helpful article. 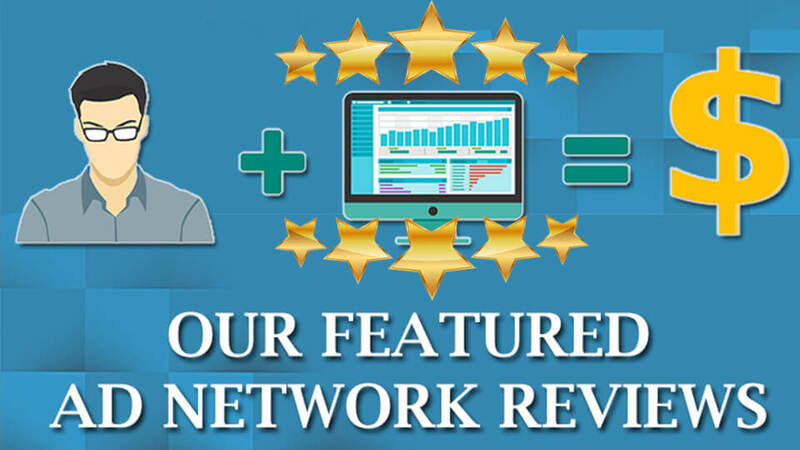 Where would you rate the RevenueHits ad network? Does it affect if u use both adsense and another one in RPM ? This is a great guide. Undertone typically work with premium publishers as their ads are often big brand advertisers. We applied for Outbrain in the past but they require a huge amount of inventory so we started working with content.ad which are very similar and produce good results for us. Also, we use AddPlay for their games widgets with pre-roll video ads and Skimlinks for monetising in-content with e-commerce affiliate links. We’ve found that using a variety of partners in conjunction with Adsense approximately doubles our overall revenue and page RPM each month. Any other networks that can be used with adsense? Can I use burst Media / Rhythm One? If so How can I use together? 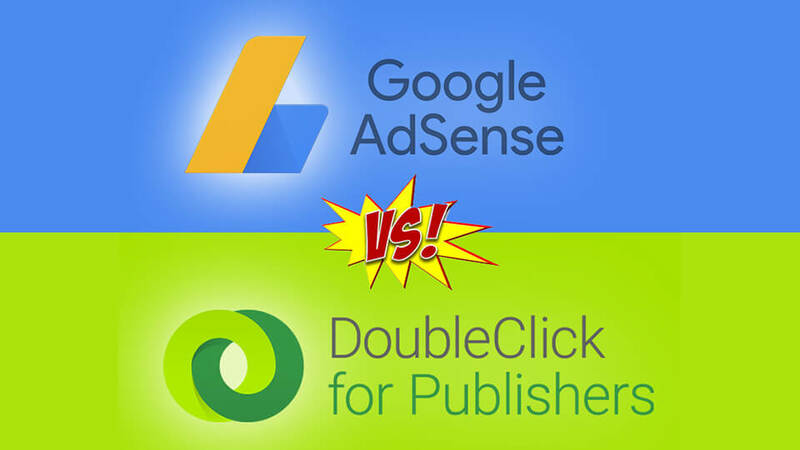 Tribal Fusion vs Adsense which one better? Any other network similar to Undertone I can use? I tried applying never got a response! Sorry,if I understand you well, what you are trying to say is I can use google adsense and media.net together on my site? Good luck Chinedu – let us know if you have any questions? Thanks for your information. I will try adsense first to see how they work and i hope to have a better experience. Thanks Melchyy! Check back and let us know how you get on. 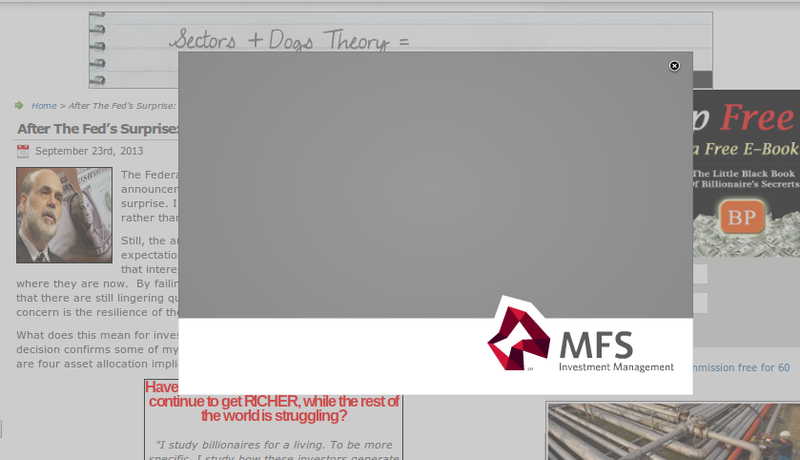 Great piece of content.I surely going to try out the other ad networks .ASAP. We are always updating MonetizePros with new content, so be sure to check back soon. Thanks Rajender, we are pleased that you found our Ad Network post so useful! very good info about ads, thanks for writing this for us.